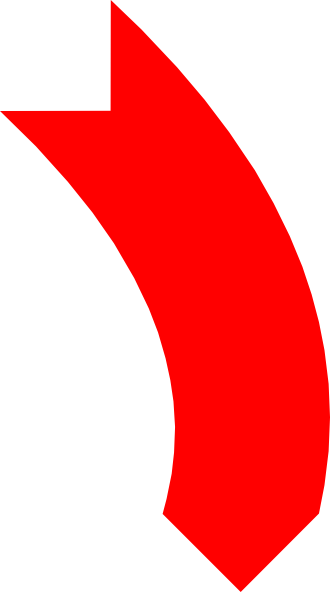 Sell My House Fast Phoenix- Cash offer Today! If you want to sell your house, just fill out the quick form below. Or give us a call right now at 480-360-3060. Fill out the quick form below or call us at 480-360-3060 to get an offer on your house TODAY! 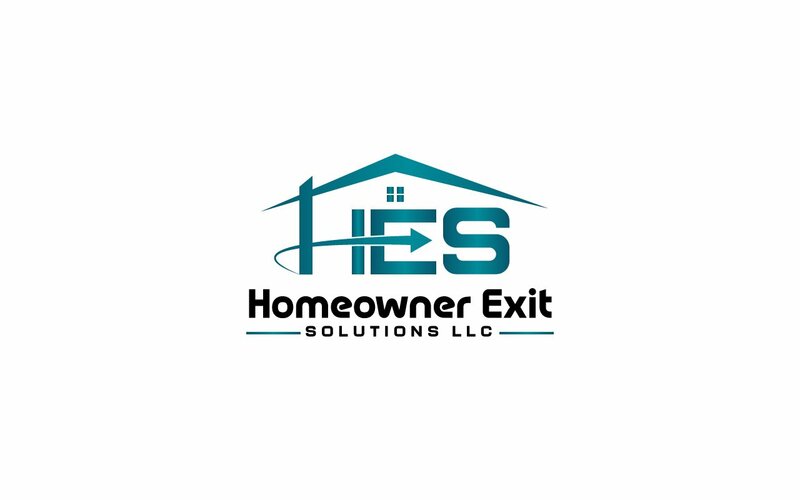 Home Owner Exit Solutions LLC is the Phoenix area’s most respected house buying service. We are a highly experienced home buying team that is focused on helping homeowners like you to sell your house fast, without any hassle, games, or fees, and we’re committed to delivering this service with transparency and integrity throughout the entire experience. Call Us Now at 480-360-3060 or fill out the quick form below to get started.